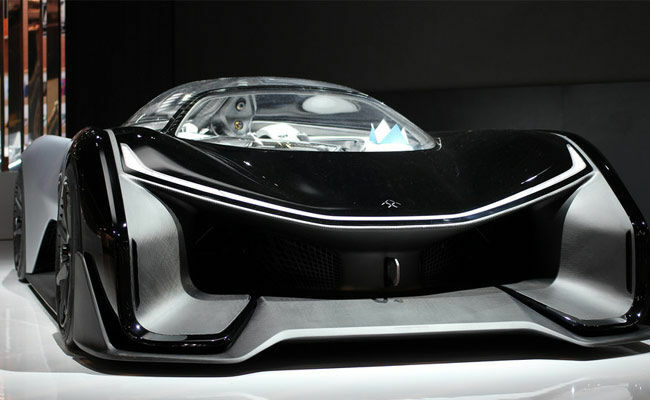 Faraday Future, an automotive startup based out of Los Angeles, proved its seriousness about its planned electric car as it officially announced a partnership with LG Chem, a lithium ion cell manufacturer based out of South Korea that provides the power solutions for vehicles in the likes of the Chevrolet Bolt EV. Although the exact details of the partnership, including investment information, is still under wraps, the company has said that under the agreement they will work together to develop the highest energy density batteries used in the auto industry. Needless to say, a higher battery density means the same sized battery now is more powerful, resulting in a vehicle that can go further without charge. The batteries will be supplied for Faraday Future’s Variable Platform Architecture (VPA), which is their modular base platform technology designed to be used with a large number of vehicle types. This modular platform itself allows cost efficiency with adjustable components like adjustable length rails, axle specific motor configuration, wheelbase length etc. Presumably the battery design will keep up with the modular structure of the VPA. This is perhaps the most important partnership for the electric car startup. The company, which now has more than 1400 employees, is yet to unveil a production car. 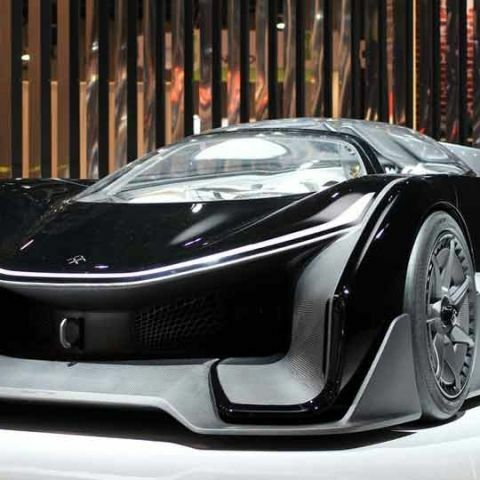 Their only product that we have seen so far is the futuristic FFZERO1, an electric race car that reminds you of the batmobile. LeEco chairman Jia Yueting is a significant backer of Faraday Future. Alongside, he has also backed another electric car startup Atieva, based out of California. Back in April, they revealed their own concept self-driving electric car, LeSEE.